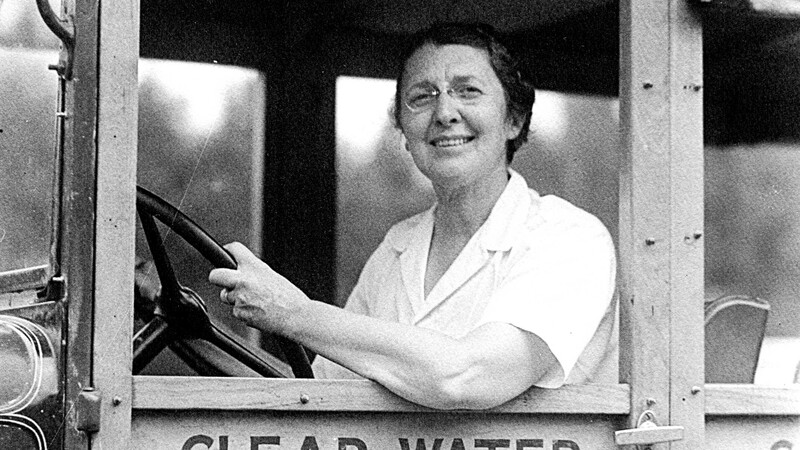 Sara Holiday Sprague established her first camp on Lake Okoboji in Iowa in 1914. Holiday Camps later moved to Hackensack, MN. In 1931, Sara Holiday married Dr. John P. Sprague, who had founded Camp Minocqua for Boys in 1905 on Tomahawk Lake. She then moved to Minocqua and sold her interest in Holiday. At Christmastime in 1932, the Spragues made the decision to start a new girls’ camp, and in the summer of 1933 Clearwater Camp opened on nearby Clear Lake. 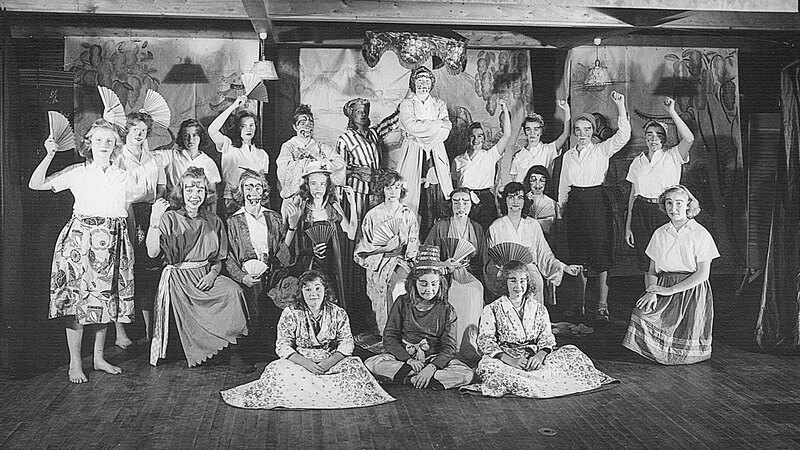 To this day, Clearwater campers and staff celebrate “Christmas” during the summer camp season to commemorate the beginning of Clearwater Camp. 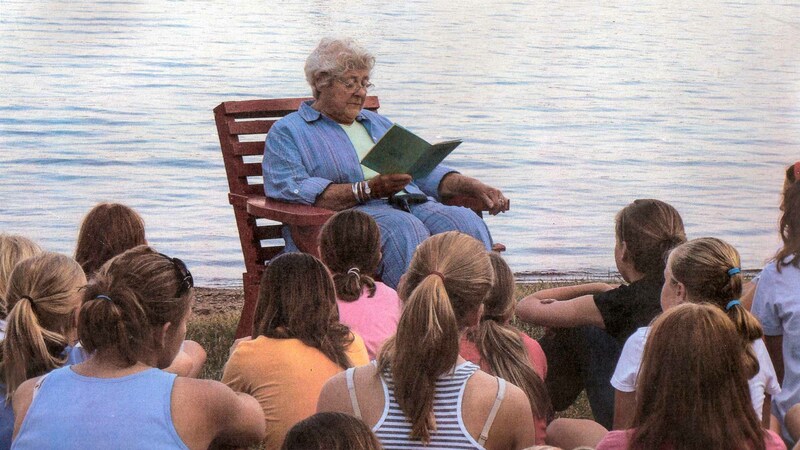 Mrs. Sprague, known affectionately as “Halokwe,” wanted to build a unique camping experience for girls and young women that would provide them with the opportunity to learn about themselves and others, develop a deep love for nature and grow toward purposeful maturity. Each girl was encouraged to blaze her own trail and discover a new world of learning, fun and friends. 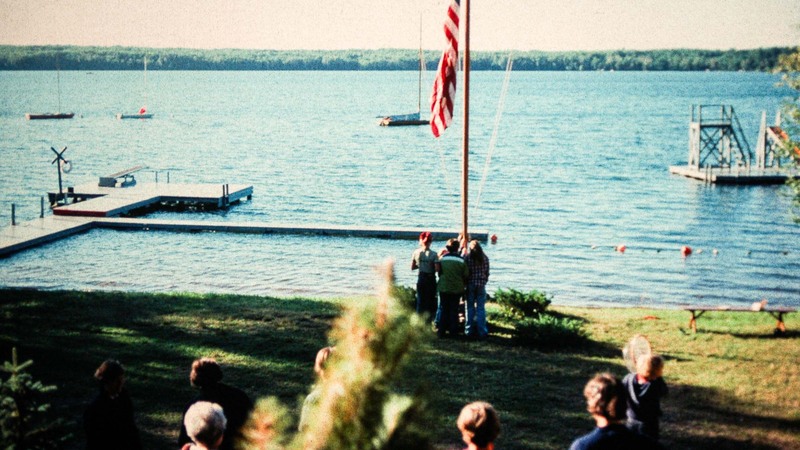 Those first summers on Clear Lake began the traditions of sailing, swimming, riding, arts and crafts, music and tripping that would come to define Clearwater Camp for generations. Nearby, just across Tomahawk Lake from Camp Minocqua, Dr. Sprague had built Pottawattomie Lodge to accommodate visiting Camp Minocqua parents. In 1936, Halokwe and Dr. Sprague decided to move Clearwater Camp from Clear Lake to the lodge site on Tomahawk Lake near the boy’s camp. So, the lodge was closed, Clearwater Camp’s iconic foot bridge from the mainland to the island was built and, as the story goes, some of the original Clearwater cabins were moved that winter across the frozen lakes and waterways to their new home nestled by Tomahawk Lake. 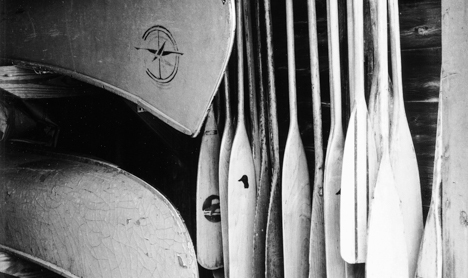 In 1937, Clearwater Camp began its summer season at the new location near the boy’s camp. 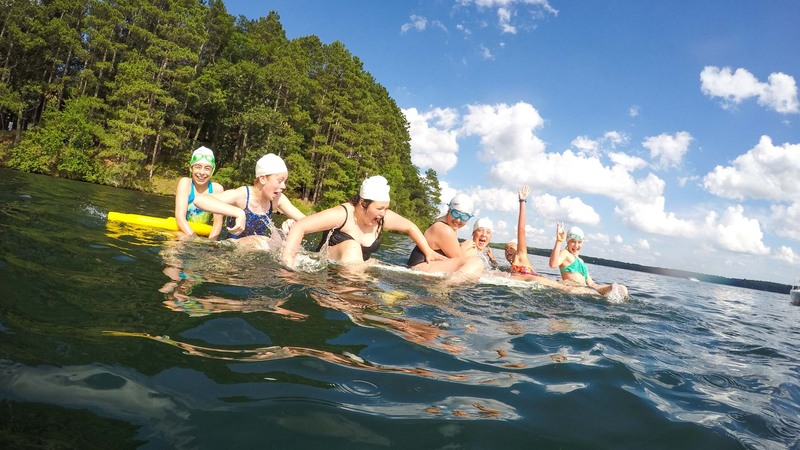 On its new site, Clearwater Camp for Girls was established as a traditional all girls camp on 75 acres. Surrounded by woodland features that include a forest preserve and a nature conservancy, the dirt paths wind around trees that lead to rustic wood cabins hidden along the shoreline. Girls and young women arrive at camp to explore. They try different activities and find places and skills within themselves that they didn’t know were there. Camp life is full of adventure. 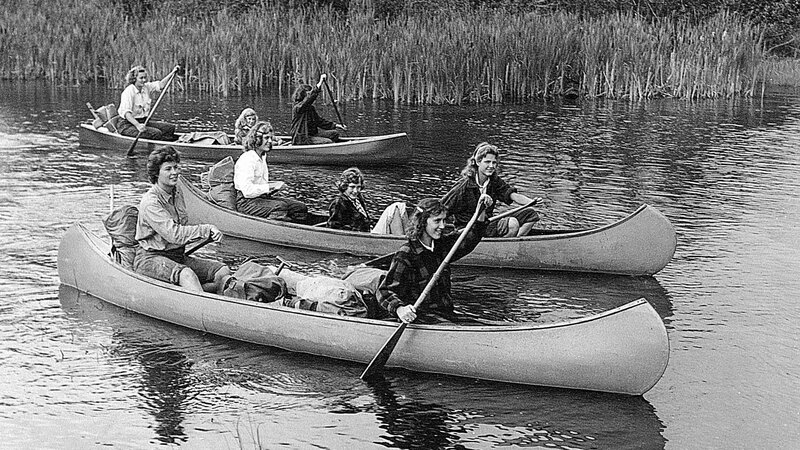 Like the French fur traders of days long gone, Clearwater daughters model themselves after voyageurs who traveled long distances to find adventure, fellowship and meaning among the lakes and waterways of the Northwoods. Sunny accepted the call, with a clear commitment to help girls discover their worth and potential through a positive camping experience. 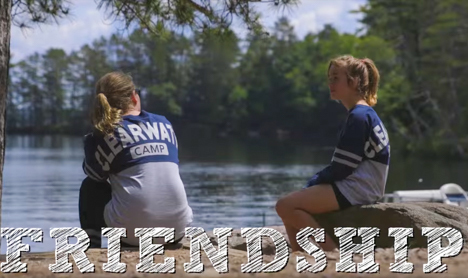 It was Sunny’s belief that it is the presence of God that provides the unconditional love, respect and kindness that prevails at Clearwater Camp. 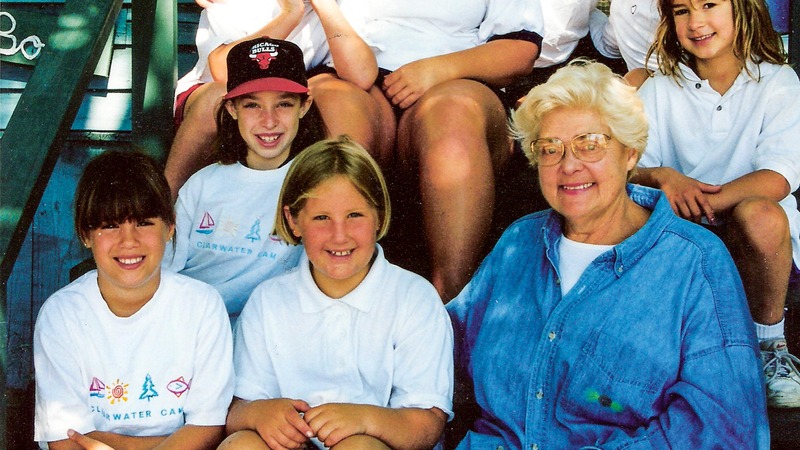 With the help of her family and other former campers and counselors, she stepped forward in 1970 to ensure the continued success of Clearwater Camp. Halokwe died in 1972 at the age of 87. 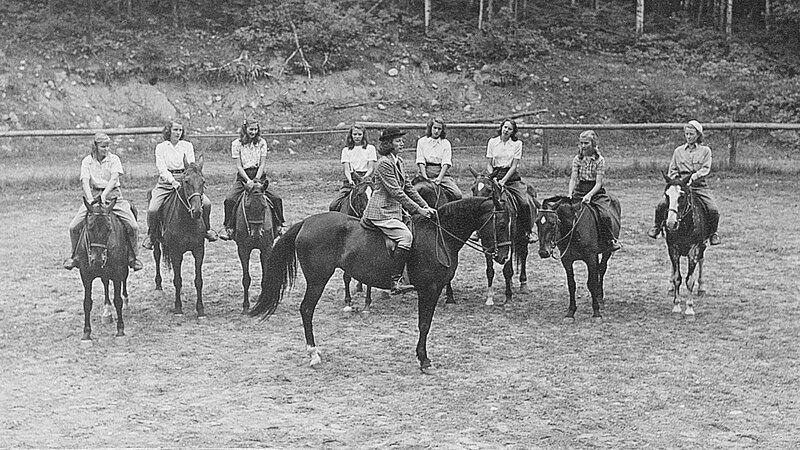 Sunny continued to direct and in 1975, she and several other friends and family members, purchased Clearwater Camp. One of these friends, the late Molly DeHaven, also a former camper and counselor, joined Sunny as a co-director from 1973 to 1986. Molly contributed much to Clearwater’s success through her superb intelligence, experience and wit. Like Halokwe, Sunny’s years as camp director molded her camping philosophy. To Sunny, having a camp experience is more than just fun, it is a major factor in wholesome maturing. Clearwater, she believed, was the ultimate training ground for today’s women. At camp, one is stretched. Girls need to be innovative, get along with people from different backgrounds, and to be confident in their own abilities. 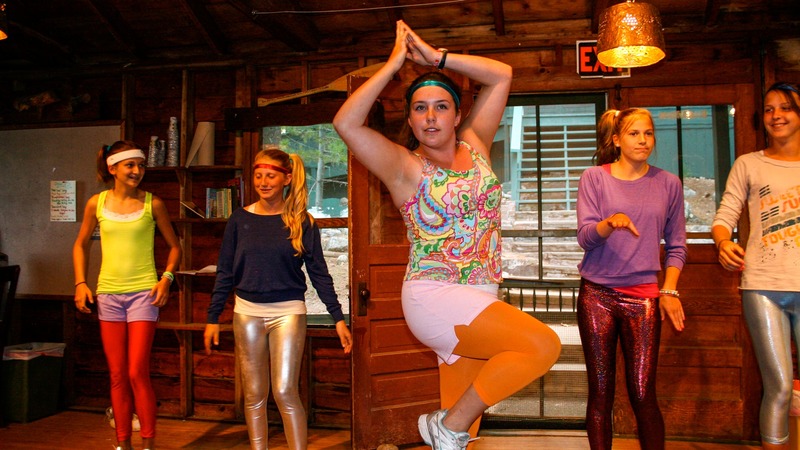 Such flexibility and resourcefulness are natural products of camp life. 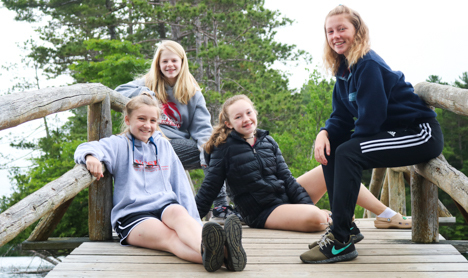 Sunny took pride in Clearwater’s noncompetitive atmosphere, where each girl strives to do her best, and the fact that the camp community was inclusive. 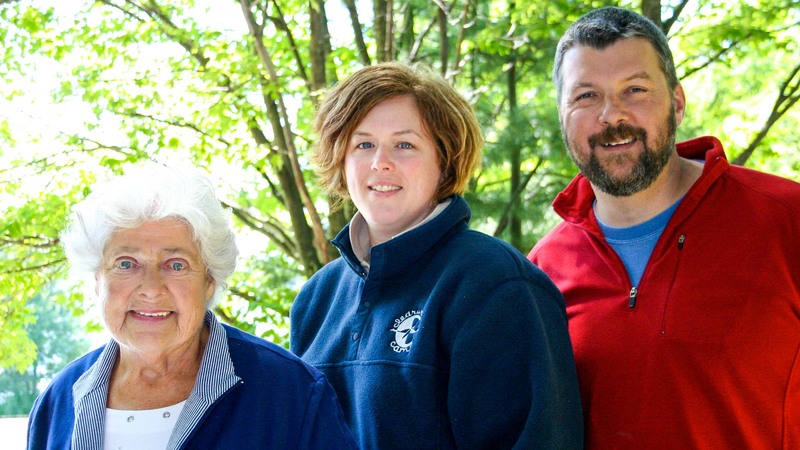 In 2004, Laurie and Perry Smith became the co-directors of Clearwater Camp, working under Sunny as executive director. Together, Laurie and Perry had more than 30 years of camp administration experience, as camp counselors and camp staff leaders. 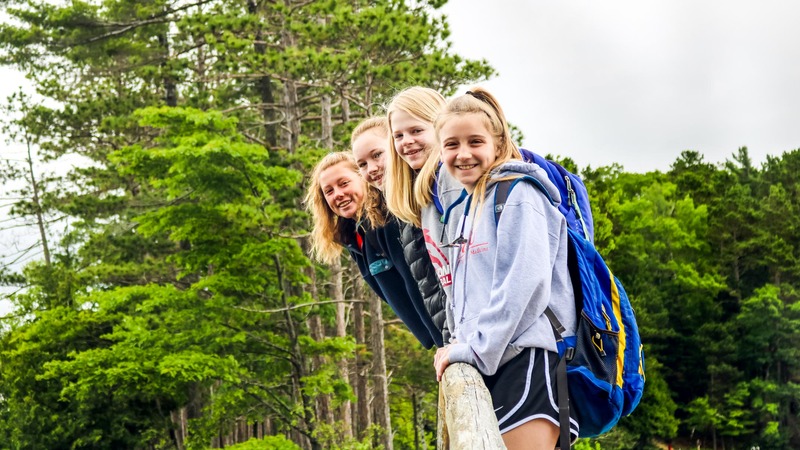 Over the years, in their numerous capacities at camp, Laurie, Perry and Sunny blended into an energetic and effective team, combining the enthusiasm of young leadership with Sunny’s vision and experience. During this time, Sunny was also instrumental in developing another succession plan for Clearwater Camp. Sunny conferred with dozens of experts and friends, negotiated with her fellow camp owners and recruited board members during the formation years of the Clearwater Camp Foundation. 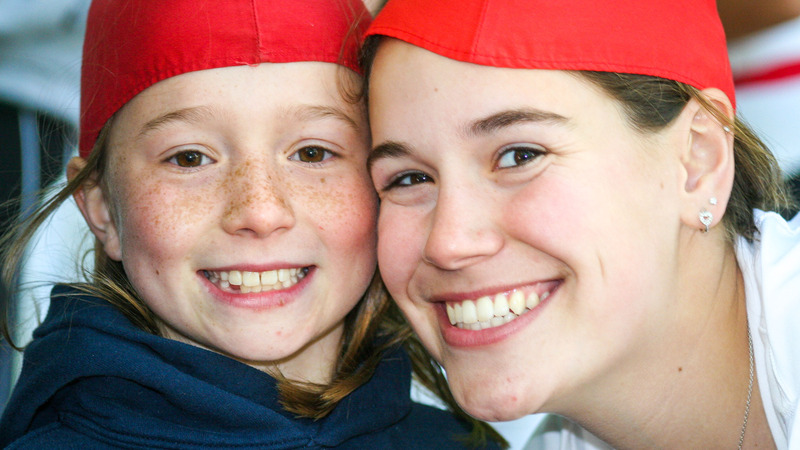 Established in 2003, the Clearwater Camp Foundation’s immediate goals were to purchase camp from six shareholders and run it as a girl’s camp into perpetuity, raise money to maintain and repair camp’s buildings and grounds and establish a scholarship fund for campers whose families may not have been otherwise able to afford the Clearwater Camp experience. 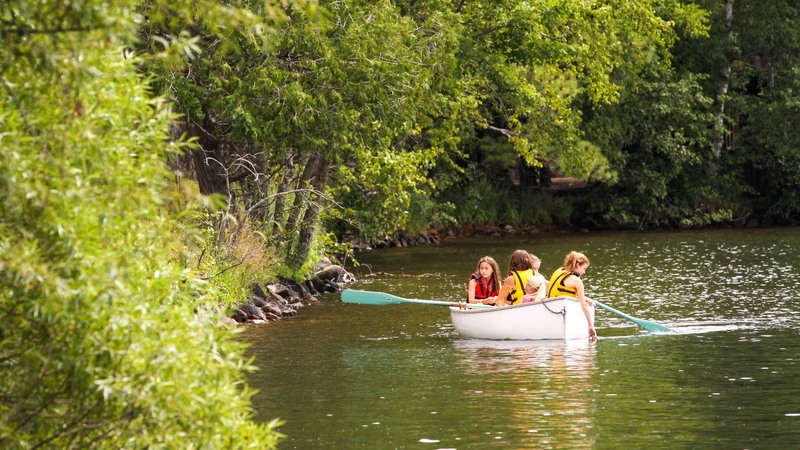 In 2008, the Clearwater Camp Foundation successfully purchased the camp from the six shareholders. A $7.5 million capital campaign, the Voyageur Campaign, was completed in 2012. In the fall of 2010, Sunny Moore transitioned to executive director emeritus status after a more than 40-year tenure leading Clearwater Camp. 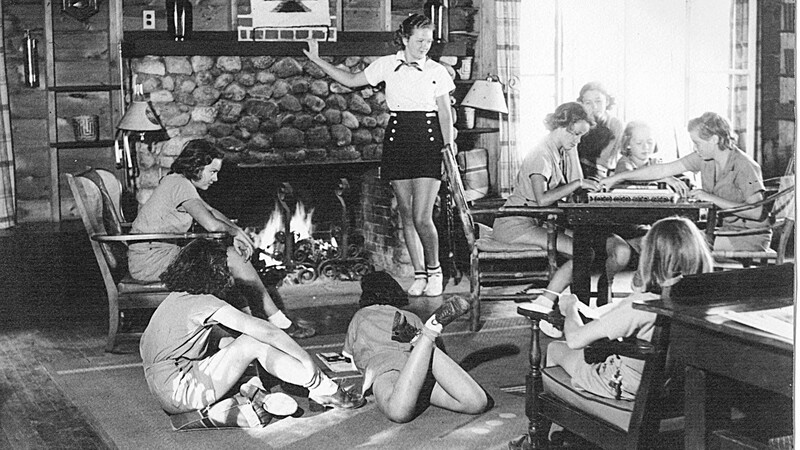 During her tenure she had increased camp’s enrollment to an average of 120 campers each session and developed a loyal core of campers and their families from throughout North America as well as from far-flung places like Europe, Asia and Central and South America. 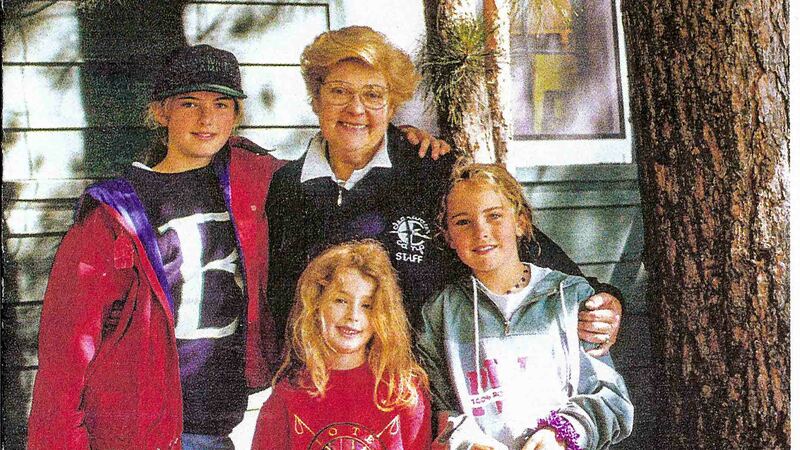 On April 7, 2011, Sunny passed away with her two daughters, Grace and Melissa, at her side. The camp community continues to celebrate her effervescent presence, marching forward to maintain the strong traditions, values and mission of Clearwater Camp. Before she passed away, to commemorate Sunny’s retirement, the Clearwater Camp community created this memory book which spans Sunny’s remarkable time at Clearwater, from a young Harbor girl to executive director. We were able to give it to her before Christmas 2010, and she was moved and thrilled. We remember Sunny in our hearts and prayers and owe a deep debt of gratitude for all she has done for generations of girls and young women at Clearwater Camp. To further remember Sunny, we have created this remembrance of her to share with our camp community. 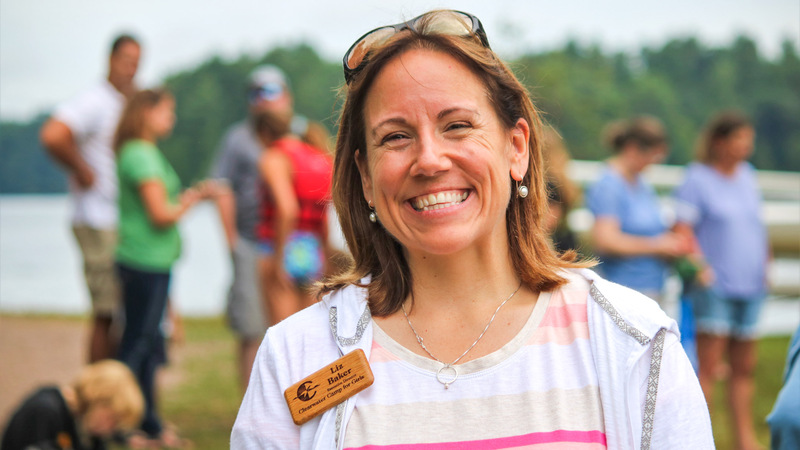 In mid-September 2014, Clearwater alum Liz Baker began her new position as camp’s executive director. Liz has been part of the fabric of Clearwater since she was born. She is the great-granddaughter of founder Sara “Halokwe” Holiday Sprague. She was a camper in the 1980’s for seven years, and a counselor in the early 1990’s for three. Later, Liz served on the Clearwater Camp Foundation board of directors from 2008 to 2013, when she stepped off to apply for her new job. The Foundation board selected Liz as the new executive director after a nationwide search in the summer of 2014, which included many well-qualified Clearwater Camp alumni. 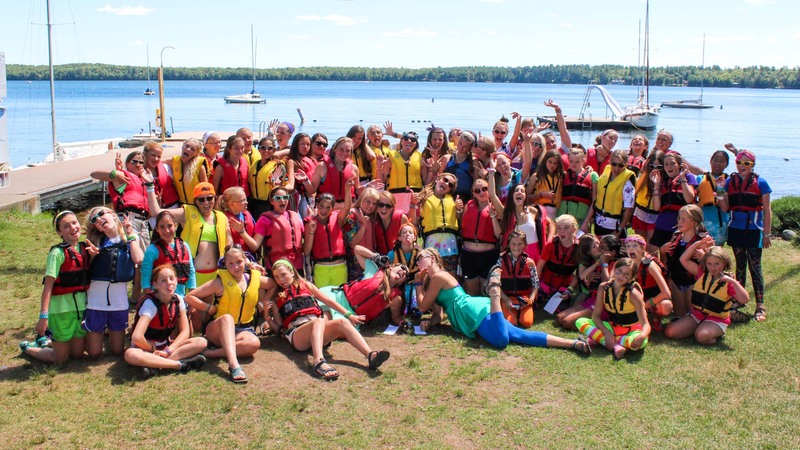 With the Board of Directors, along with Liz and the Leadership Team, at the helm, Clearwater Camp continues to bring the magic of Camp to girls across the nation and the world!